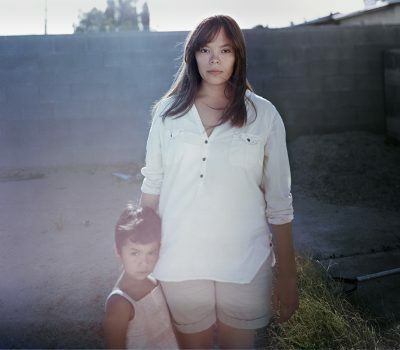 Amanda Mollindo is a photographic artist currently located in Tempe, Arizona. Amanda received a BFA in photography from Arizona State University in pursuit of her passion for the visual arts. She is interested in conveying relationships between people, concepts of place, and exploring her own family through photography.